As the cold draws in, it’s time to look for the ideal coat to keep you warm during the chilling winter months. 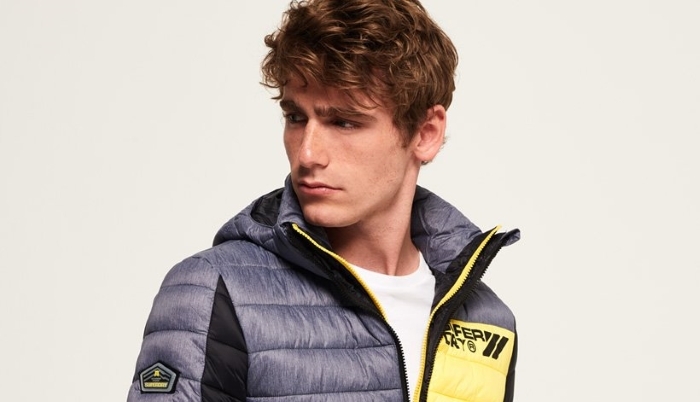 We’ve taken a look at some of the new range of Superdry clothing and have picked six of our favourite coats. And with the amazing 10% cashback offer, now is a great time to find a winter warmer. 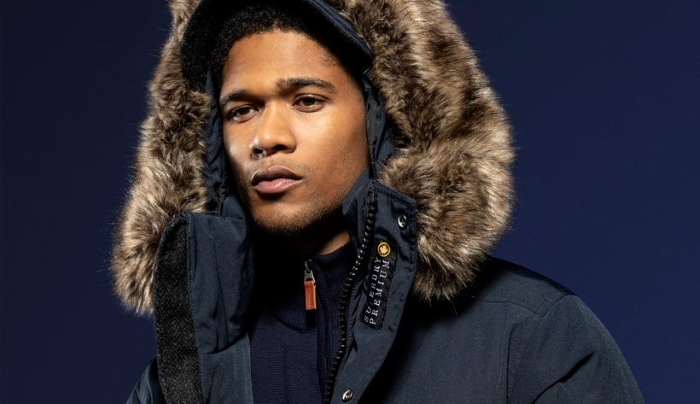 If you’re looking for the ultimate in warm Superdry coats, the Premium Ultimate Down Parka is an ideal choice. Filled 90/10 premium duck down (certified by the Responsible Down Standard, ensuring animal welfare) you’ll keep toasty whatever the weather. For those days where it’s not quite freezing but cold enough to need some warmth, the Merchant Pea Coat is a fantastic choice. 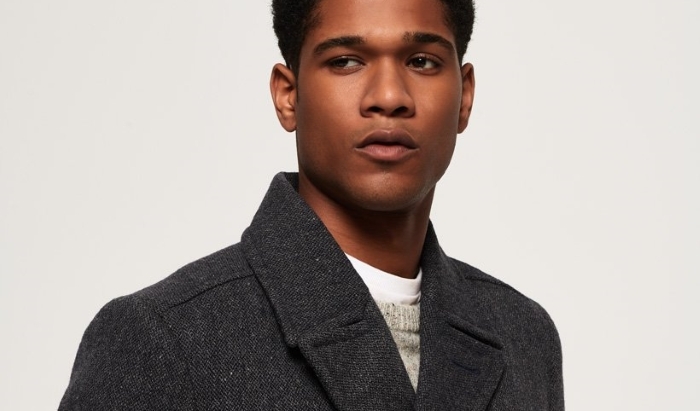 With it’s classic silhouette and a choice of charcoal herringbone or navy colours, you’ll have a coat that works in both formal and informal settings. 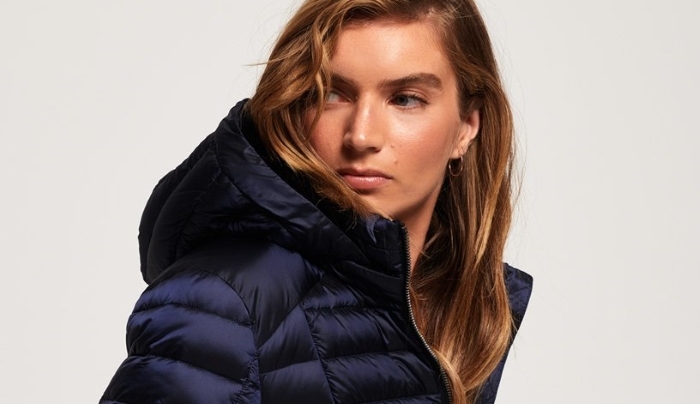 We love the retro signature of this quilted jacket. Combined with its vibrant colours, it provides a sporty look whether you’re wearing it off-piste or to work. Filled with an 80/20 premium duck down filling, you get great insulation when it gets cold. It also comes with a breeze-defeating removable faux fur hood. And thanks to the choice of five vibrant colours, there’s something for everyone. We love the slender silhouette of this parka, and thanks to the 90/10 duck down filling, it’s the perfect layering choice. You’ll keep the cold out thanks to the length, and your head warm thanks to the removable quilted hood. It’s the ideal winter choice. For the more casual look, the Everest Ella Bomber Jacket provides the classic bomber cropped look with ribbed cuffs and hems, while also keeping you warm in the cold elements thanks to its fleece lined hood and adjustable drawstrings. And remember, if you buy it this week, you'll earn 10% cashback!